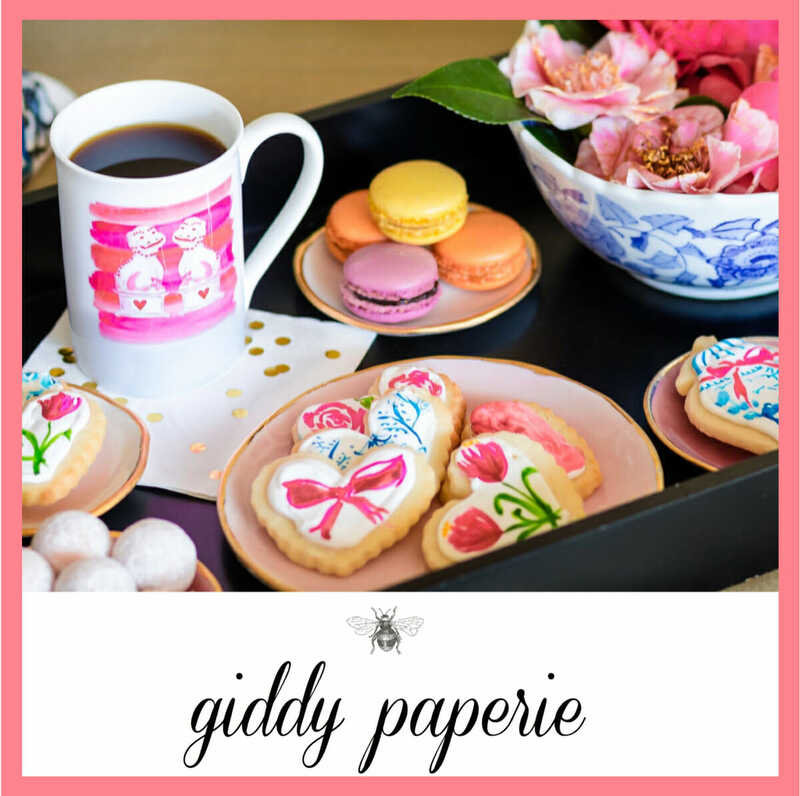 Ilootpaperie was started by a set of Pasadena sisters, Alice & Doris, with a mission to steal hearts with their cheeky, colorful musings. Aiding and abetting the cause is Pierre, their stripe-clad mascot. And, they make cute little enamel pins too! The sisters are first-time exhibitors at National Stationery Show this year, you can snag their wares in person in Booth #1871 — but in the meantime, you can shop everything here. Fox & Fallow’s Wildflower Collection!